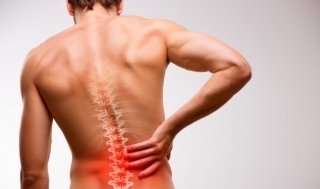 Back pain and stiffness is a condition which will affect majority of people at some point in their lives, the severity of the pain can vary from mild to severe. Find out how we can help. Neck pain and stiffness is a common condition, it can develop suddenly through an awkward nights sleep, neck pain can also develop gradually through poor posture. Find out how we can help. 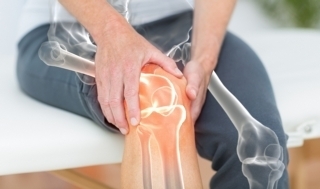 Costello Chiropractic Clinic Worcester, aims to bring you the very best in chiropractic healthcare. 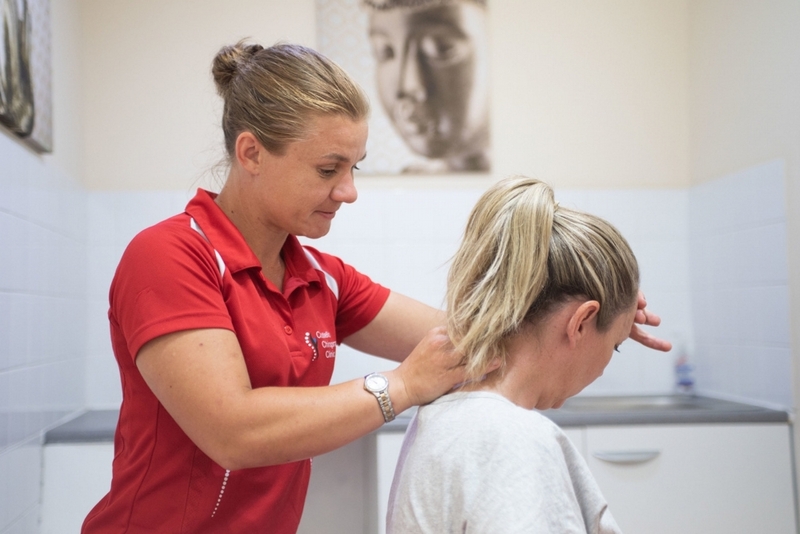 Chiropractic treatment can benefit anyone, the benefits of chiropractic care are achieved through hands on adjustments and soft tissue treatment. There are no drugs or invasive surgery involved, just natural healing working with the body to achieve optimum results.